Documenting Workplace Bullying And Discrimination. 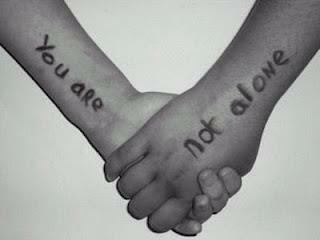 This blog is moderated by volunteers of Family Lyfe’s Southern New Jersey LGBTQA Pride. Subscribe to Jersey Gay Pride’s blog for LGBTQA news, anti-bullying support, and trending topics. Our blog is hosted over to Google safe and secured browser. 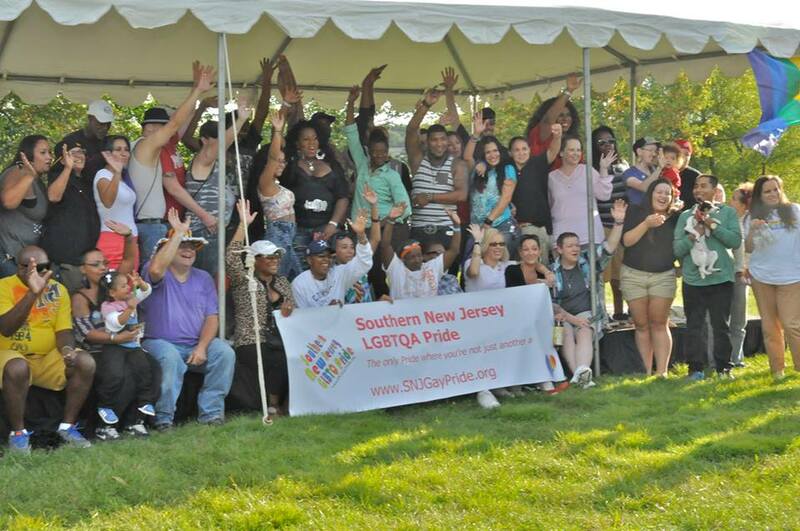 Visit our official website www.SNJGayPride.org. Subscribe to our YouTube channel. SAVE THE DATE!!! Wedding September 15, 2018! 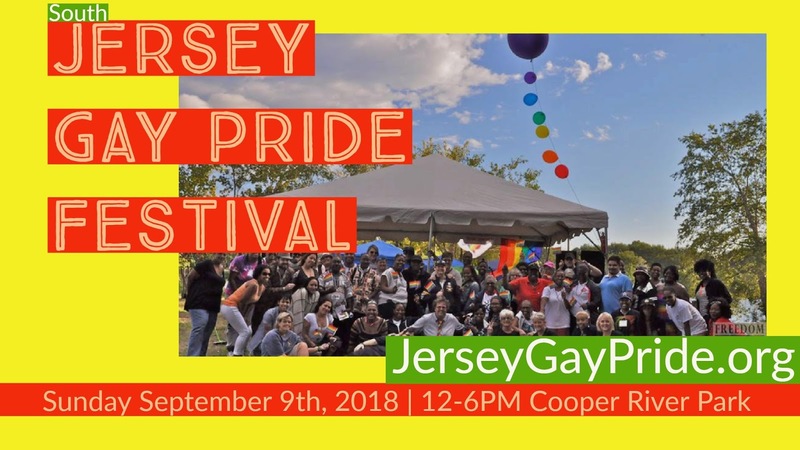 Jersey Gay Pride Blog where everything is gay! Our monthly mailing, In the Lyfe was established in 2008 and at that time was distributed to less than 20 people through the mail. Presently, In the Lyfe is received by millions of local and international LGBTQA community members to keep them in touch and in the know. In the Lyfe offers gay news, singles and want ads, volunteer opportunities, and cultural events, plus supplementary information; all delivered confidentially to the recipient’s home or business completely free! 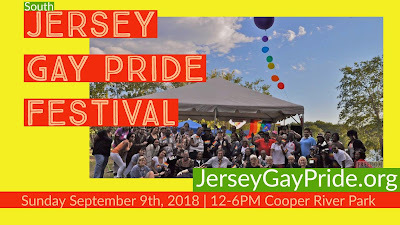 Interested individuals may sign-up to receive In the Lyfe via our main website www.JerseyGayPride.org. Check out our anti-bullying program sponsored by Comcast! 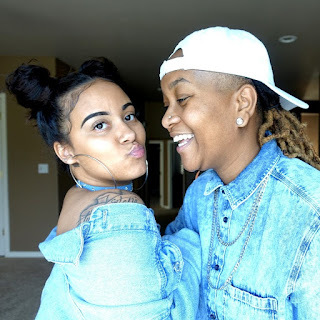 Subscribe to our YouTube for trending LGBTQ stories, news and entertainment. Check out our anti-bullying program sponsored by Comcast! Safe secured (SSL) website powered by Google. 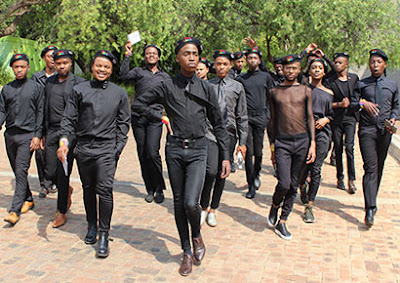 Africa's First Gay Choir, Mzani,has gained significant support and following for spreading positivity and entertainment while addressing various social injustices against the LGBT community.